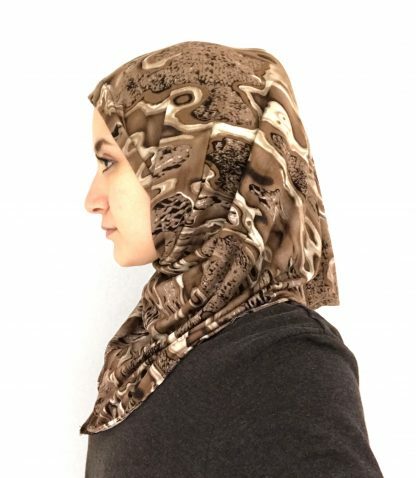 Modest Behaviour’s Brown Pattern One Piece Hijab is perfect to wear everyday. 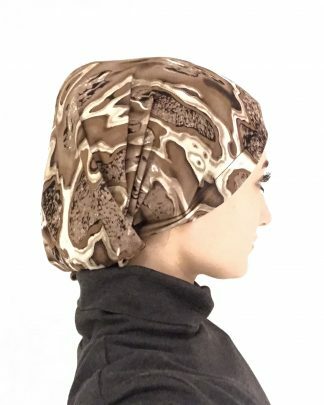 Its unique design allows you to slip it onto your head without having to style it or use any pins. 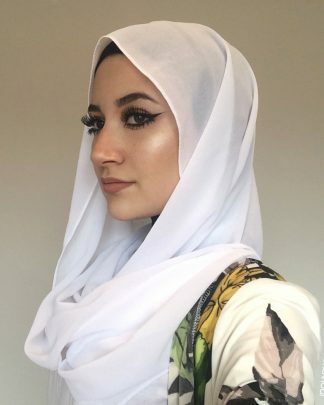 Instant hijabs are essential for busy women! 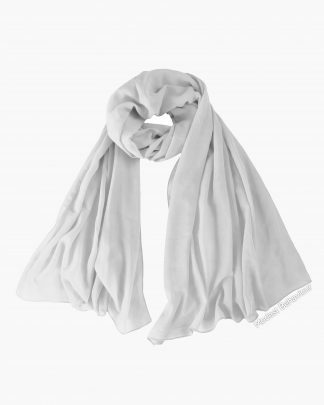 The material is very soft making hijab so comfortable to wear for long hours at a time. 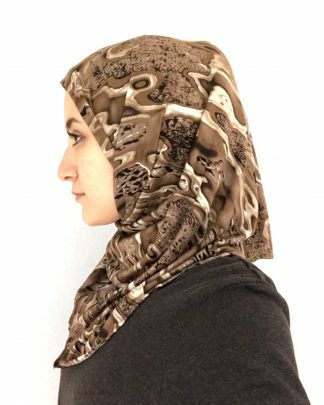 Limited edition Hijabs are also handmade which means they are limited in quantity. 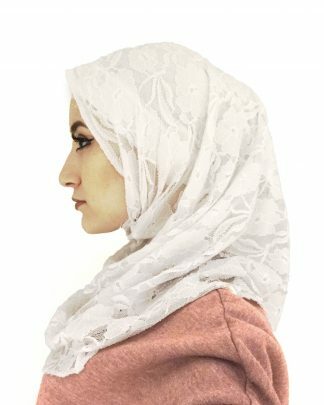 No one else will have your scarf! 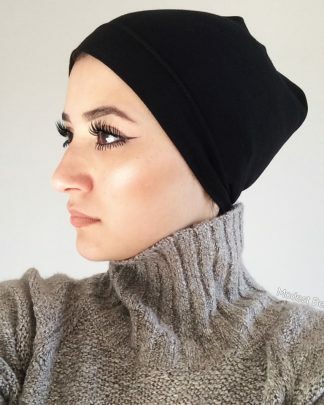 Modest Behaviour is the only Brand that offers you cheap yet affordable prices for designer clothing. Once a Limited Edition item is sold out, it will no longer be available in the shop, so be sure to be the first to purchase! 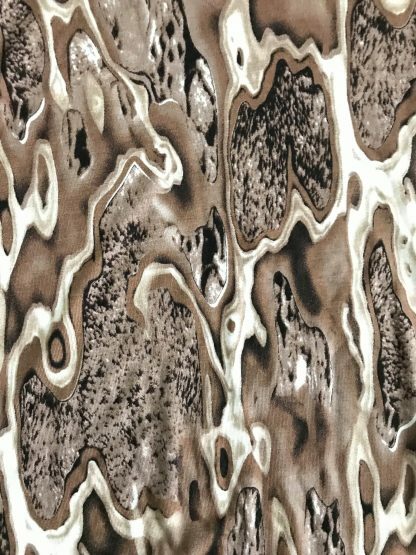 Since fabrics are machine made, they are very high quality.